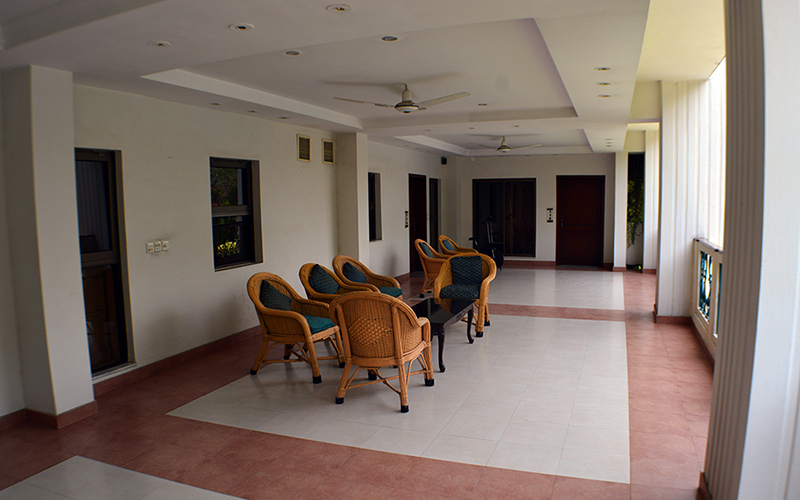 Punjab Club offers 20 ensuite, individually styled, spacious and comfortable bedrooms, wireless internet access, mini bar, direct dial telephones, on-site laundry, air conditioning, heating and a TV with about 90 channels. 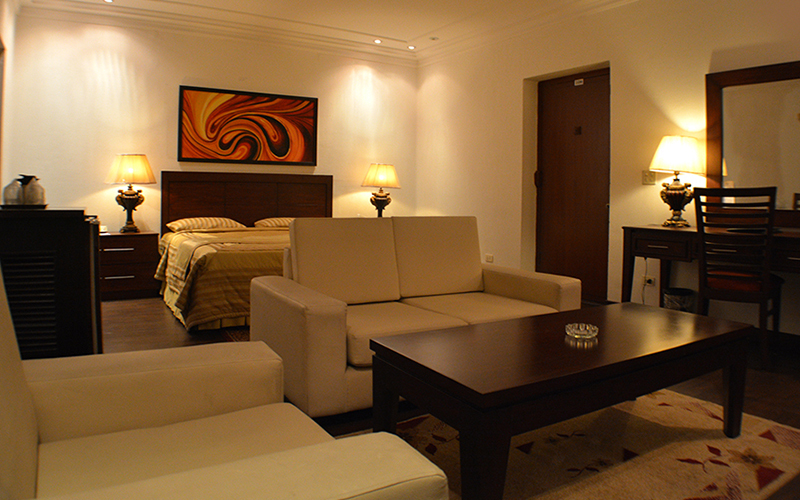 All Room Rates include breakfast. 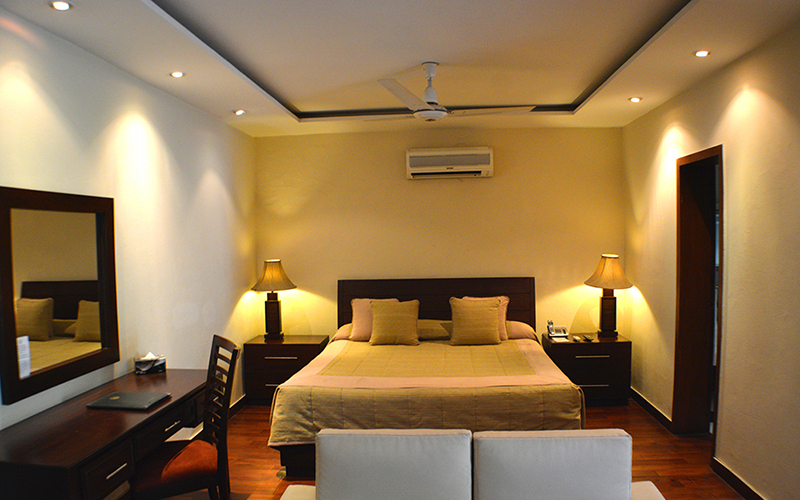 Members/Guests can choose from a variety of rooms including double, twin and suite. 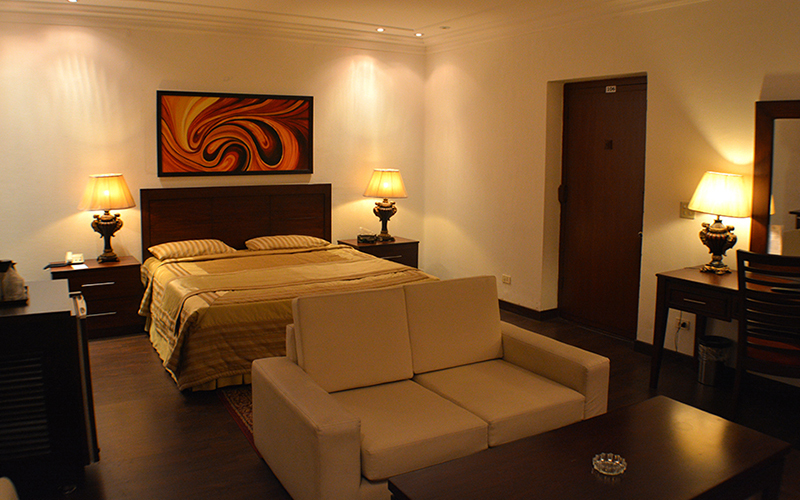 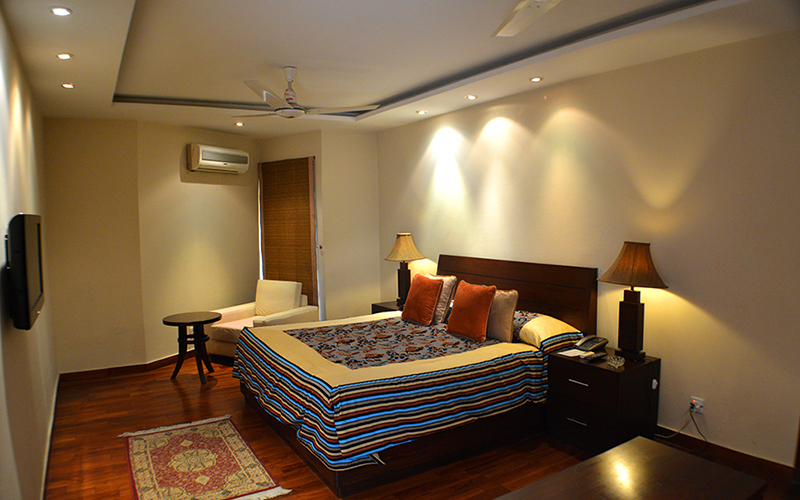 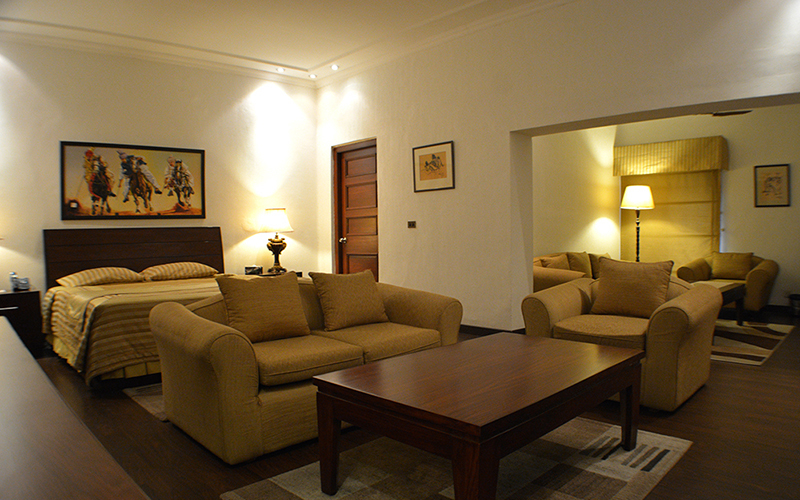 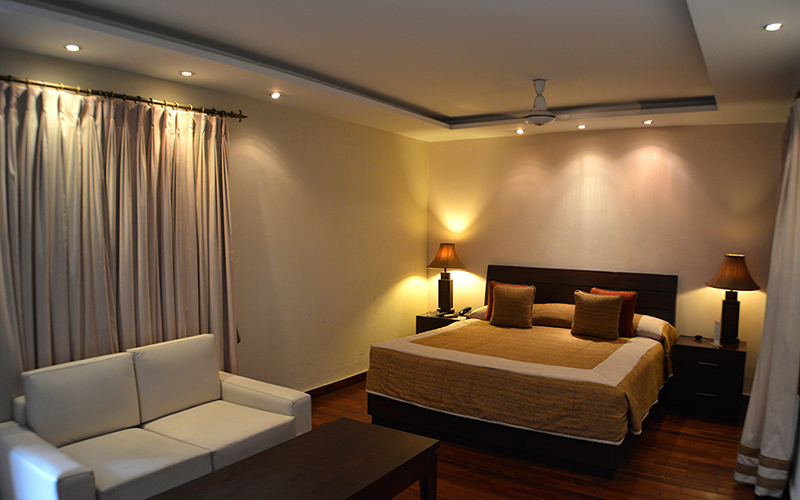 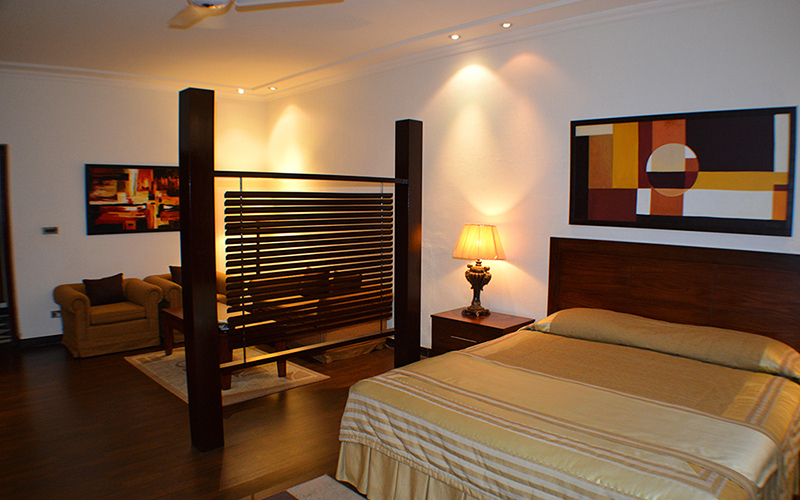 Please note that Guest rooms can only be reserved by members of Punjab Club and reciprocal clubs. 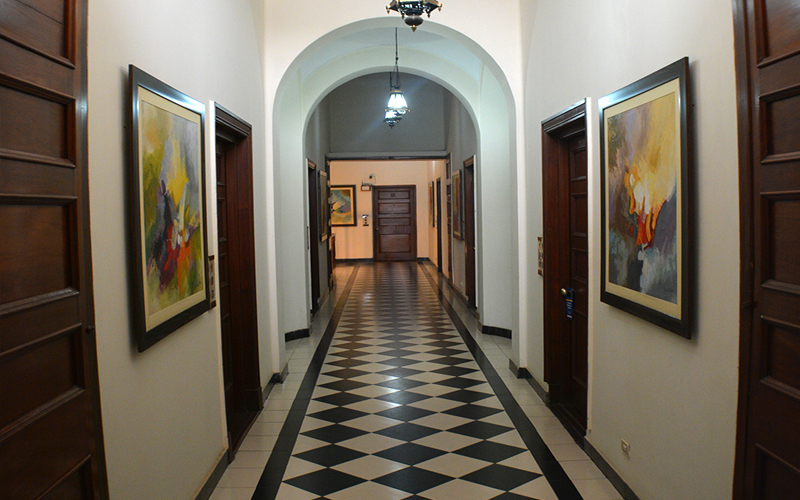 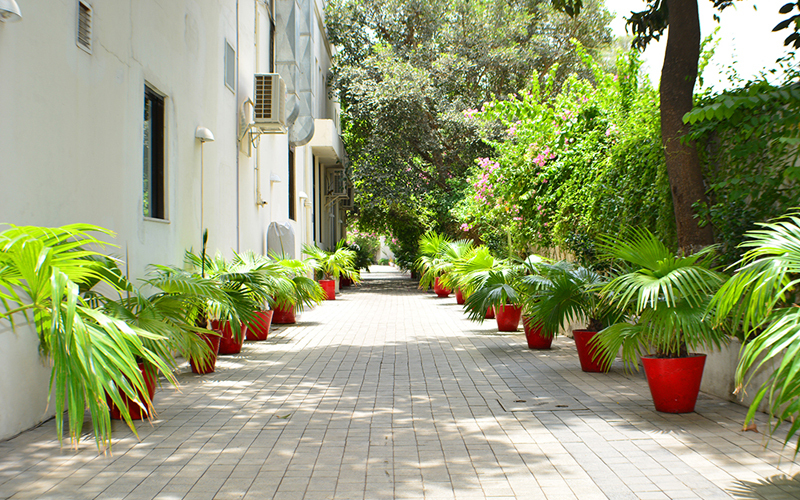 There are a total of 10 rooms in the old wing which were refurbished and modernized to a high standard in 2012. 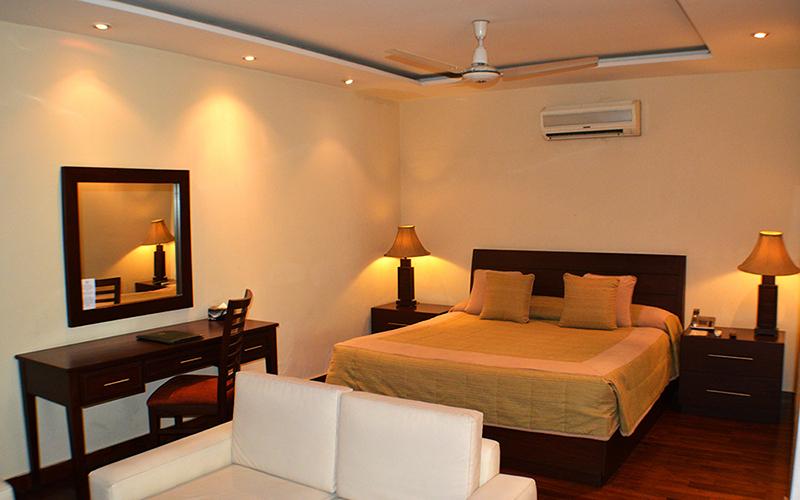 These rooms are spacious, comfortable and are furnished with all the necessary guest amenities. 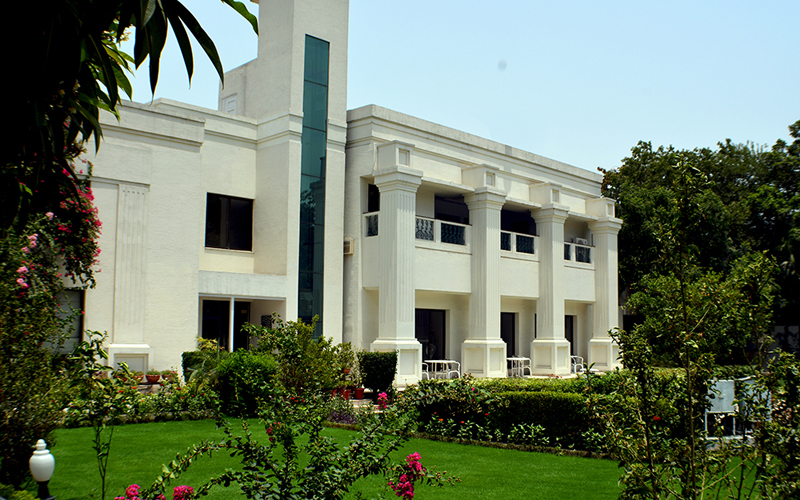 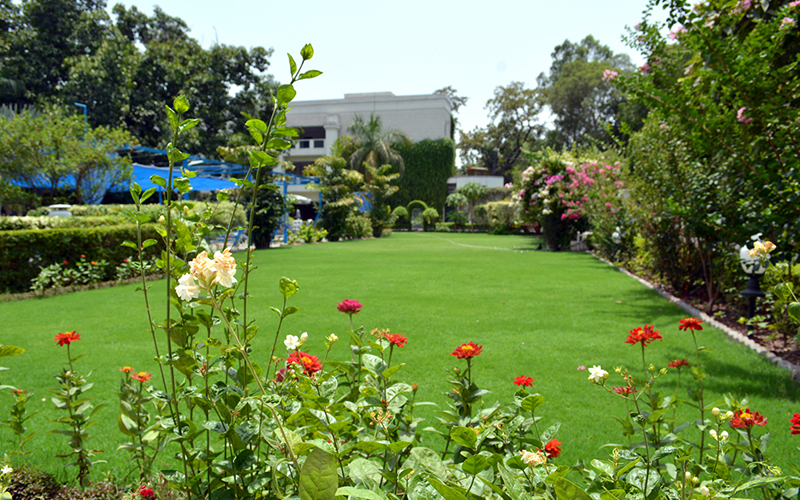 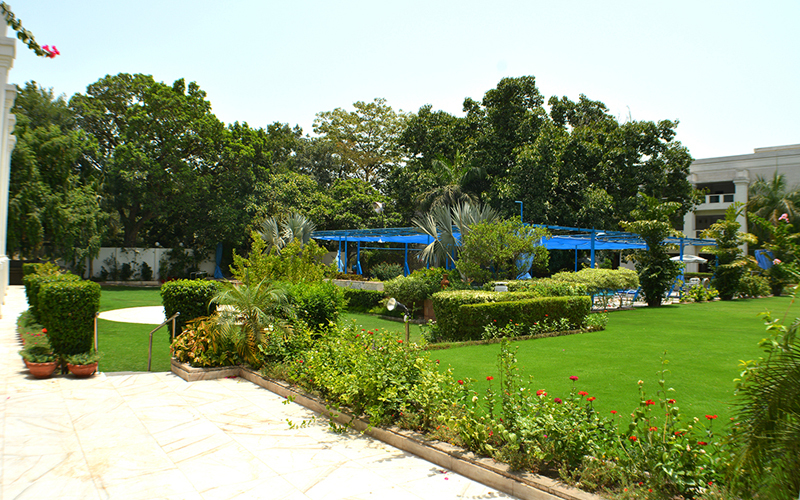 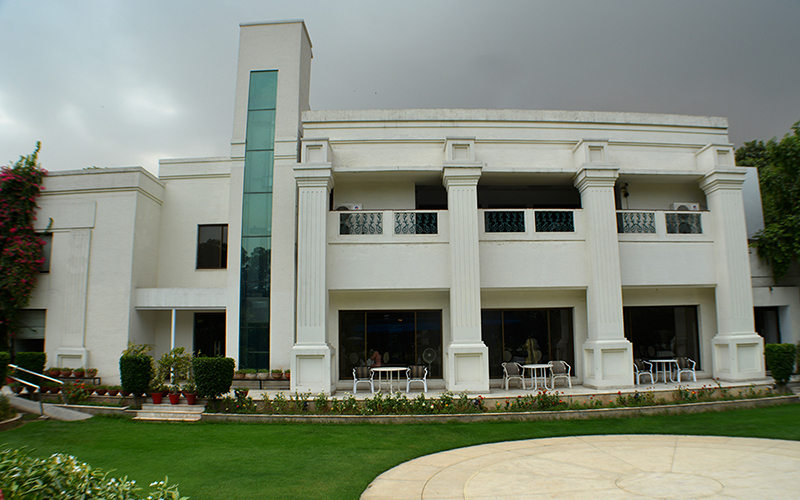 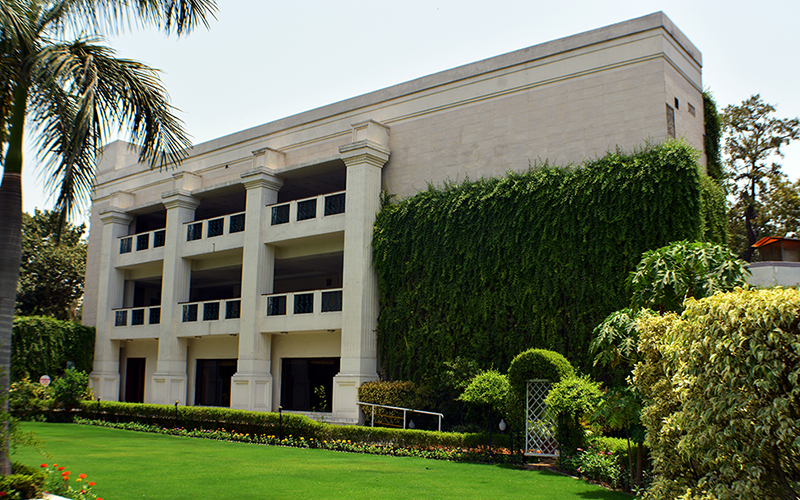 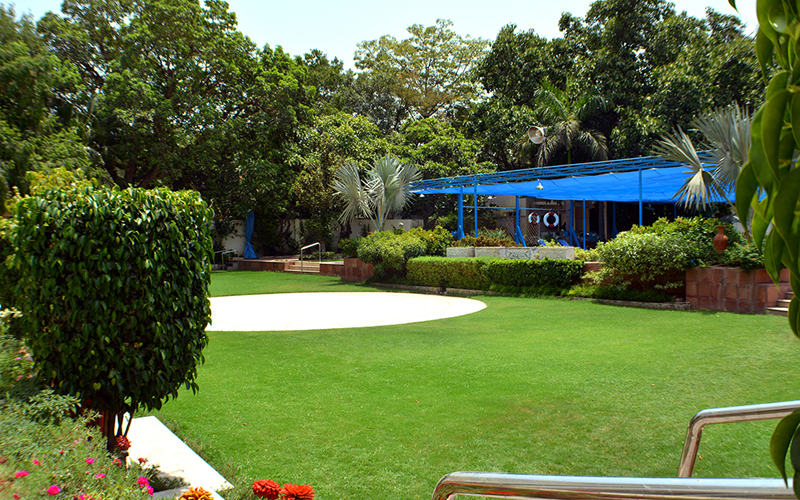 The 10 guestrooms of the New Wing which were built in 2009 feature a verandah, overlooking the beautiful lawns and swimming pool of the club. 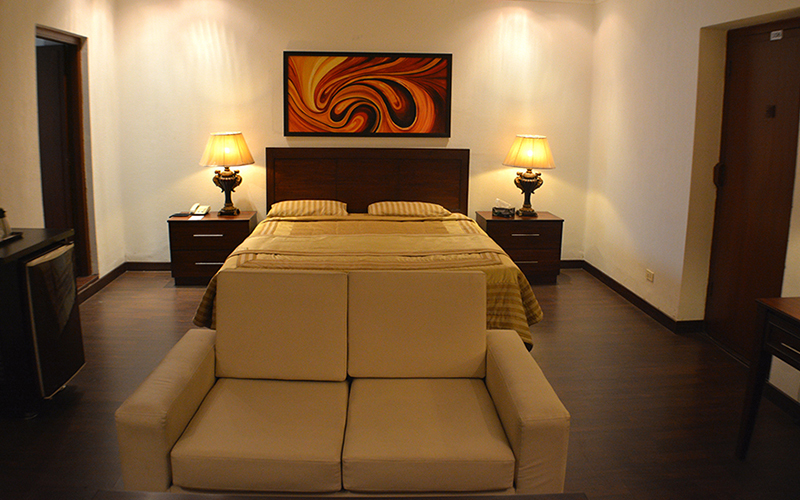 These comfortable rooms have been designed in a contemporary style and never fail to impress.